Theory without practice is empty, practice without theory is blind, to adapt a phrase from Immanuel Kant. The sentiment could not be truer of cultural heritage ethics. This intra-disciplinary book bridges the gap between theory and practice by bringing together a stellar cast of academics, activists, consultants, journalists, lawyers, and museum practitioners, each contributing their own expertise to the wider debate of what cultural heritage means in the twenty-first century. 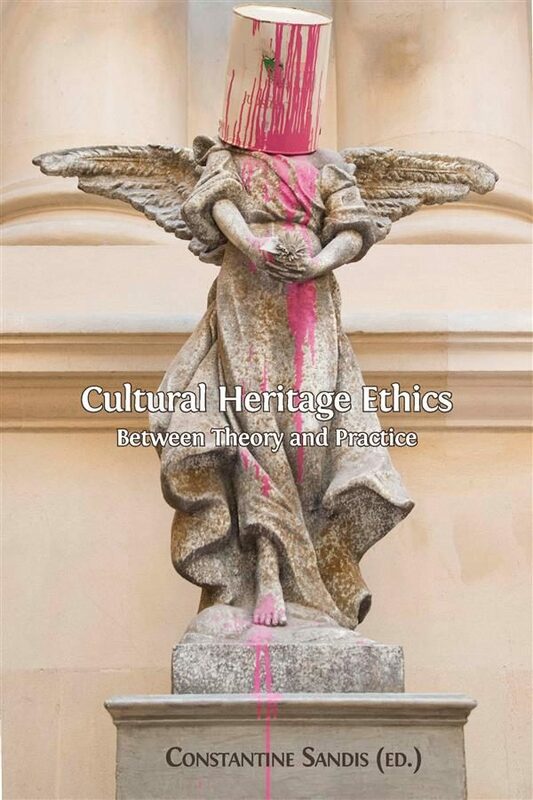 Cultural Heritage Ethics provides cutting-edge arguments built on case studies of cultural heritage and its management in a range of geographical and cultural contexts. Moreover, the volume feels the pulse of the debate on heritage ethics by discussing timely issues such as access, acquisition, archaeological practice, curatorship, education, ethnology, historiography, integrity, legislation, memory, museum management, ownership, curatorship, protection, public trust, restitution, human rights, stewardship, and tourism. This volume is neither a textbook nor a manifesto for any particular approach to heritage ethics, but a snapshot of different positions and approaches that will inspire both thought and action. Cultural Heritage Ethics provides invaluable reading for students and teachers of philosophy of archaeology, history and moral philosophy &ndash; and for anyone interested in the theory and practice of cultural preservation.